CEDAR RAPIDS, Iowa (March 13, 2019)-Kirkwood Community College has been named as one of eight higher education institutions across the nation to receive the prestigious 2019 Senator Paul Simon Award for Campus Internationalization by NAFSA, the world’s largest nonprofit association dedicated to international education. The college will receive the award at an event in Washington, D.C., during International Education Week in November. Named after the late Senator Paul Simon of Illinois, the NAFSA Simon Awards recognize outstanding innovation and accomplishment in campus internationalization. The “Senator Paul Simon Spotlight Award” recognizes a specific international program or initiative that contributes to internationalization on campus. The 2019 Senator Paul Simon Spotlight Award schools are SUNY Buffalo State (Buffalo, New York), Virginia Tech (Blacksburg, Virginia), and the University of Evansville (Evansville, Indiana). According to Kirkwood Dean of International Programs Dawn Wood, the award is the result of an ongoing, concerted effort to promote international education across the entire college. The International Programs department at Kirkwood has made its impact felt on a local, national, and worldwide scale. 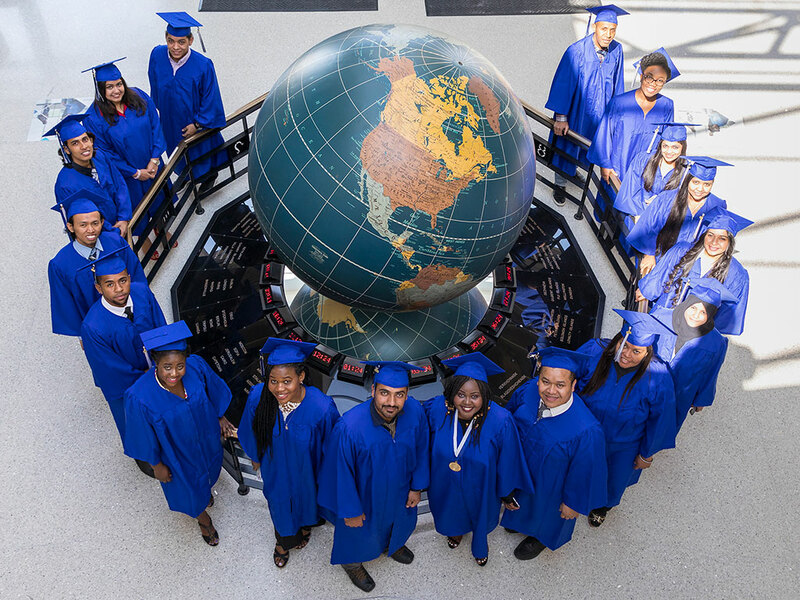 The college is ranked fifth nationally in number of study abroad students for two-year colleges nationwide and consistently attracts a diverse range of international students from countries around the world. The institution has put an emphasis on innovative international experiences for all students, both in and out of the classroom, due to the global commitment of its board, administration, faculty, staff and students. For more information about International Programs at Kirkwood, go to www.kirkwood.edu/international.